Bianchi Oltre XR4 Aero Glove designed and made in Italy by Nalini. 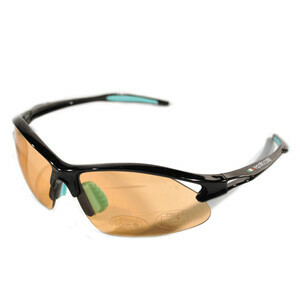 ..
BIANCHI AQUILA 2 PHOTOCROMIC ORANGE TO GREY LENSES BLACK + 2 x SMOKE MIRROR, 2 x CLEAR &nbs.. The Bianchi ARIA is a fast performance-oriented aero road bike. 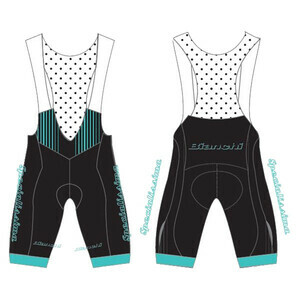 Built for lovers of speed, it is the..
Oltre XR4 Race Kit Oltre race short has soft lycra side panels, slim mesh side panel, heavier wei..
Specialissima Race Kit Specialissima race short has soft lycra side panels, slim mesh side .. Description Bianchi Trinkflasche Corsa Bio Team celeste 550 ml Capacity: 550ml Diameter:.. 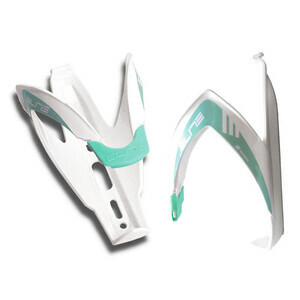 Description Quality branded Bianchi accessories. Material | Transparent polyetilene Squeezable..
Bianch bottle cage Elite 'Custom Race' white/celeste Stylish bottle holder with secure fi.. Product information "Bianchi Classic - Summer Gloves" Features: Bianchi Classic Race.. The Genesis is the all time classic performance helmet. The Rollsys® retention system with adjus..
• Material | Latex + E.V.A. schiuma • Length | 180 cm • Width | 3 cm • Thickn.. Fit System | Rollsys Rentention System Construction | In-Mold (7 pieces) Ventilatio.. Product Descriptions The best high-end endurance road bike, providing less muscle fatigue and mor.. Product Descriptions The Intenso features an endurance carbon frame which shares the same family ..